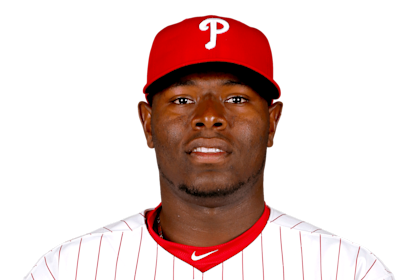 Anyone who has been a firm reader of yours truly over the last year-plus knows that I have been fully behind the emerging Hector Neris as the future closer for the Philadelphia Phillies. Even prior to last season, I said Neris was the best man for the job and not the soft-tossing Jeanmar Gomez who eventually yielded the role as his low K rate did him in during the second half of 2016. 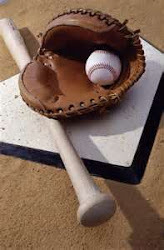 Meanwhile Neris was excellent in setup for the second year in a row as he posted an ERA of 2.58 and struck out guys at a very impressive 11.43 K/9 clip. Basically everything about Neris screams out "future closing star" and he should be the slam dunk choice to being 2017. Unfortunately economics may play a role against him as the Phillies have entered into arbitration territory with Neris and having him as the closer will no doubt drive up his price. Meanwhile the Phillies have a very capable closer candidate in veteran Joaquin Benoit who has been a longtime top-end setup man who also strikes out a high number of batters. While Benoit is clearly an old man in athletic years at 39, he is still capable as he pitched to a 2.81 ERA and struck out guys at a terrific 9.75 K/9 rate. In other words, Benoit still has closing stuff and so he needs to be factored as a candidate for 2017. You can forget about Gomez as he is a clear setup man with his mid-7.00 K/9 rate and again economics could hurt Neris this spring. Predict that Neris and Benoit are neck-and-neck as spring begins and all things being equal, the latter should be the one who gets the gig.